Similar to variable data labels, variable imaging and multi versioning labels allow you to vary the images used on a preset design. These types of labels are most useful for manufacturers who carry a large variety of products with slightly different versions; for example, jam containers that come with different flavors. Hampshire Label has top-notch experience in variable imaging and multi versioning print projects, and can offer you excellent value for money when you print these labels with us. What is Variable Imaging and Multi Versioning? This is a form of printing concept that allows us to vary the images or information used within a preset design. For example, your preset design comes with your brand logo at the top, a middle section where the image has to be varied, and the bottom section with your fixed tagline. 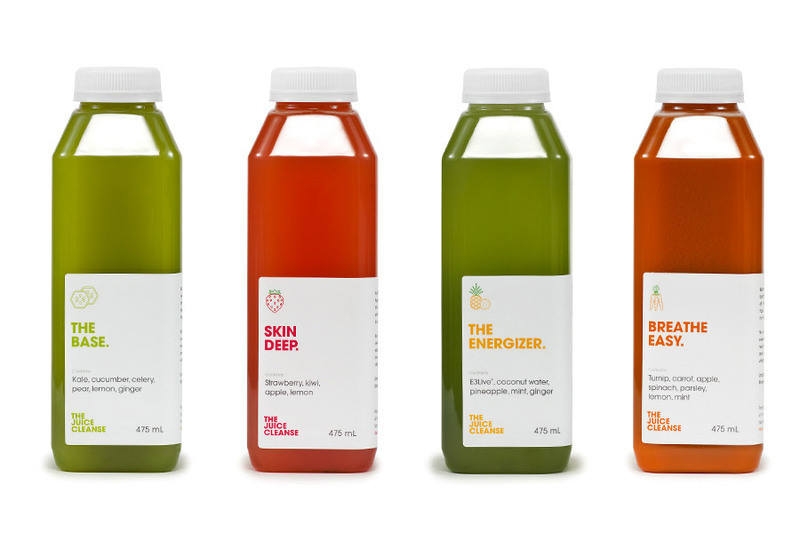 Variable imaging allows us to designate the middle section as the variable image location, and our printing equipment is able to print as many different versions for your requested label designs. Print Variable Imaging and Multi Versioning Labels with Hampshire Label Today! 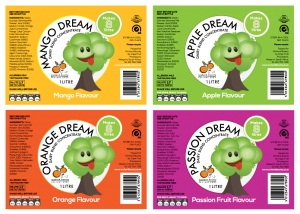 At Hampshire Label, we provide high quality variable image and multi version labels that can impress your target audience with extreme ease. Whether you need a large volume of these labels to be printed or a small volume to test the effectiveness of your packaging, you can rest assured that we can exceed your expectations while offering the most competitive prices on the market. Our company has been established since 1976, and you can certainly trust the label printing expertise we have. Let us put our passion and resources to work for you today! To better understand what multi versioning labels are let us start with an example. In recent years you will notice that in one product there are different variations within the same brand. For example, a yoghurt company has different flavors but they all bear the same name and company. Digital label printing allows labels of the same brand but with different variations to be printed at the same time and this is what is called multi versioning labels. For example, if you have a product that has 5 different label variations, these individual artwork files are grouped together and then printed out simultaneously. In traditional printing, these variations would need separate plates which would mean more cost and setup time. So if you have a yoghurt company and you have strawberry flavor and banana flavor, that would mean that labels have to be slightly different in color and imaging to showcase the flavor of the yoghurt. This can only be practical if the label size and shape remains constant. Multi versioning labels are mostly applied in food labels and cosmetic labels since most of these products have different variations. 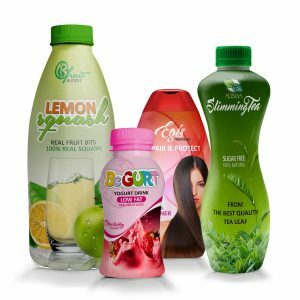 A company is able to save a lot of money and time when printing labels which reduces the running costs of a company thus maximizing on profits. If you are a manufacturer who deals in a product with different variations then you need to invest in multi versioning labels. All you need to do is talk to a label manufacturer and present your label designs and give the number of labels that need to be printed in each variation. To better understand what variable imaging is, let us look at applications these labels are mostly used on. The common examples of variable imaging are barcoding, lot numbers, expiration dates and name badges just to mention a few. These are labels that have number variations although they are being applied to the same product. Variable imaging can be produced in roll, cut sheet, continuous or unit set formats. This means that labels with different number variations can be produced in large numbers and this is usually done to help track inventory, ensure product security and reduce costs. Barcodes printed in variable imaging are usually crisp and clear which makes them easy to read. Examples of products that need variable imaging include electronics, which need barcodes and serial numbers for security purposes and food products, which need expiry dates printed on the labels just to mention a few.